Proudly serving New York City and the surrounding areas. GREENPOINT BLINDS WINDOW FASHIONS Company, is committed to providing the highest customer service satisfaction in the industry. GREENPOINT WINDOW FASHIONS is the home Of Latest Trends, Styles & Innovations in the window fashion world, relied on Window Fashion designers and professional staff, to provide un-compromised quality and service at a competitive price on every design project. We have been in business since 2005, serving in New York City and throughout Long Island & Westchester. We have worked with home owners, builders, developers, architects, general contractors & design firms to specify, supply & install. We provide for our customers Insurance Com. 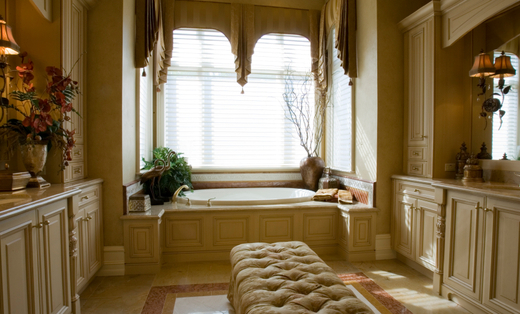 & the highest level of quality window treatments. We specializes in all types of window treatments product from Hunter Douglas,Graber, Somfy and most major manufacturers, all custom made. We at GREENPOINT WINDOW FASHIONS look forward to be of service on your upcoming project! Please, call today for your free personal consultation.